Francisco epitomizes integrity, energy, hard work and creative service in every detail of your real estate transaction. 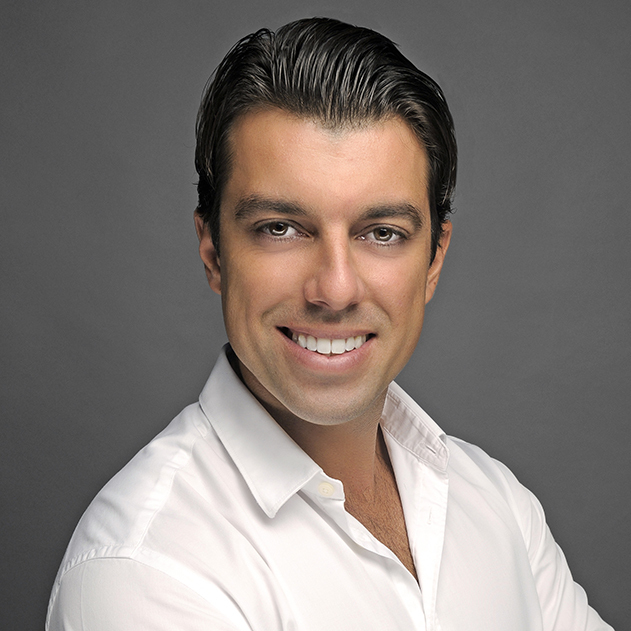 Francisco grew up in Marbella, Spain where his passion for real estate, developments and deal making began. He then moved to New York and found professional success at Benchmark Properties NYC by gaining a reputation for tenaciously protecting his clients’ interests and skillfully negotiating transactions to its completion. Now, a Miami resident since 2015, Mr. Rodriguez advises local, national and multi-national clients with their real estate acquisitions, sales and leasing. Clients choose to work with Francisco for his unparalleled level of commitment and service making him a trustworthy real estate professional. His seamless assistance in all aspects of the process along with the most precise and up-to-date feedback on the state of the market give his clients a realistic outlook on what they can achieve.